With 103 parks & resorts to manage nationwide, Carefree RV needed an intranet solution that was user friendly, accessible to all, and reflected their company culture at its core. As a trusted partner to homeowners and vacation renters nationwide, Carefree is proud to serve their customers by creating meaningful experiences for residents, guests, and team members across their 103 parks and resorts. 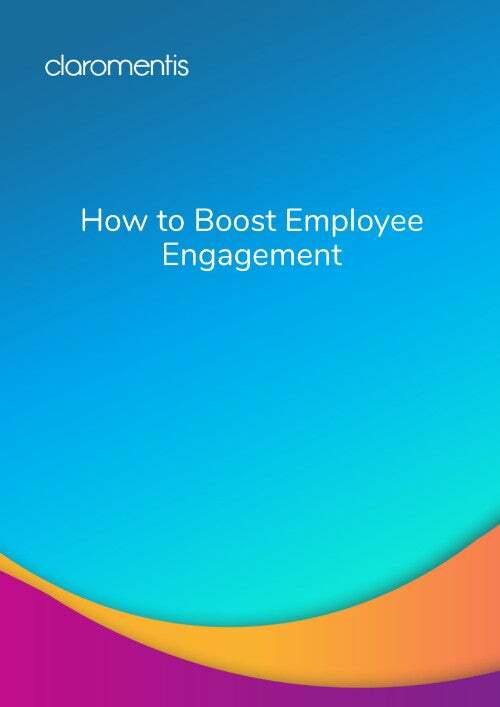 Deploying an intranet that was both user friendly and accessible to employees of differing levels of technical expertise was imperative to Carefree, and one of the main drivers for choosing Claromentis. 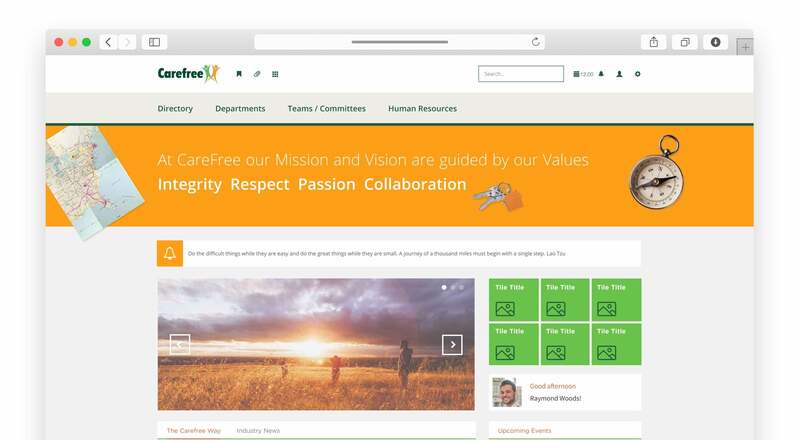 Their intranet acts as the core of Carefree’s company culture, fostering co-operation and self-service options within a single digital workplace. 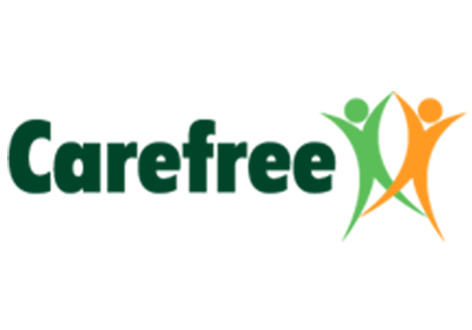 The Business Process Management Platform was vital in meeting Carefree’s requirements for improving efficiency and reducing costs, while providing a robust auditing solution.